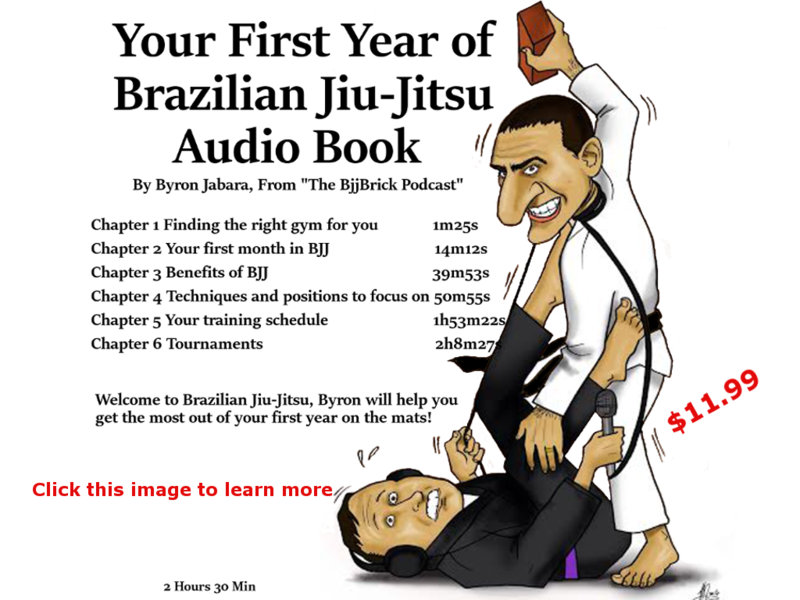 This week we have an interview with one of the top BJJ coaches Ricardo Miller. Ricardo is also known as Franjinha. You can find a full bio on Franjinha here. Check out his school Paragon website here. 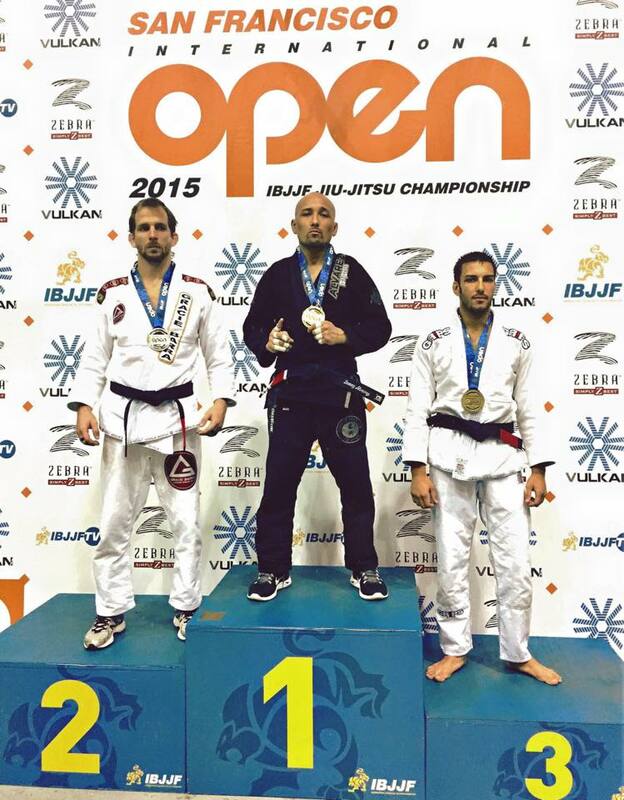 Danny Alvarez is a 2nd Degree Brazilian Jiu-Jitsu Black Belt. Danny is affiliate under 4th degree Black Belt Bruno Bastos. Check out his full bio and huge competition history here. Quote of the week: “Shoot for the moon and even if you miss you will be among the stars” Bernardo Faria. This is a must listen to quote! it starts at 2min 30sec. Journal Your Training and Journey with Evernote! I started doing Brazilian Jiu Jitsu the first Monday of this year, 2015, and was instantly hooked! (Alvarez Brazilian Jiu Jitsu in Arlington, Tx – www.alvarezbjj.com, Danny Alvarez) I had been looking for something for me, since my wife is a runner, and doing marathons and ultra-marathons, and I felt I needing to do something active. The gym by itself wasn’t doing anything for me, I explored some other striking martial arts, but nothing really grabbed me. One day I was watching something on YouTube and an Alvarez BJJ video ad popped up and I realized I didn’t know anything about BJJ. I started searching BJJ on the internet, watching YouTube videos, and then signed up for the academy’s 30-day free trial! I signed up for the year during the first week, got my first GI, learned how to tie the belt, and haven’t looked back. I am almost 6-months in, still pretty green, I have watched one tournament, and I am planning on competing in September, the IBJJF Dallas Open. I am a sponge! I am soaking in everything I can related to BJJ to help me to better “get it” and understand it. I train at the 6am class Monday, Wednesday, and Friday, and I will be adding one or two evening classes a week depending on my work schedule. I am at a point where I crave Jiu Jitsu. When I started, Mr. Alvarez Sr. (Danny Alvarez’s father) told me about keeping a journal. It was a pretty quick mention but it stuck. I researched the “how” and “what” of keeping this kind of journal and decided to get a classic composition book and started keeping track of every class. I wrote down the day, date, time of class, who the lead instructor was, what we drilled, what techniques we went over, detailing the moves the best I could, and then an overall thought of the class, roll time, how I felt, or maybe a mention of a new person starting, and names of people so I could remember everyone. It was a journal! And I have kept it up since day 1. Not too long ago I began using Evernote (www.evernote.com) for work, personally keeping track of websites I liked, articles, and meeting notes for work. Then it dawned on me, why don’t I use Evernote for my journal? I watched YouTube videos on journaling with Evernote, and read some how-to’s. I scanned in (with my iPhone) all of my previous entries from my handwritten journal and logged them into Evernote, and now I use Evernote exclusively. I know there are other journaling apps out there, even specific to BJJ (like www.bjjtrainingjournal.com), and other electronic options, but here are the benefits I found for using Evernote. You can access your notes on any device and computer, via a web browser, a downloadable application on your computer, and an app on your smartphone. I have separate categories for resources, articles, and my journal, and can add as many other categories as I want, maybe even “Gi’s Researched” if I am learning about Gi brands. I can save pictures, full articles, clip articles with the Chrome plug in, keep track of receipts, etc. So, if I get a newsletter from Stephen Kesting for example, and it has an embedded photo I just highlight the email, copy and paste it into a new note in Evernote and it retains the formatting, and I can save it for later use. Search keywords! So, I plan on going back and typing in my old handwritten entries someday so I can search keywords and phrases! This way I can search “armbar” for example, and see all of the entries that I typed armbar, showing me how often we drilled that in class. If several of you in your academy are using Evernote there is a feature called Work Chat, where in the BJJ environment, students can share techniques with others, and get feedback. Instructors can use this for planning classes even. If you are at all like me, you have accounts with many different social networks, apps, programs, emails, and so on, and it can get a little daunting to keep track of. 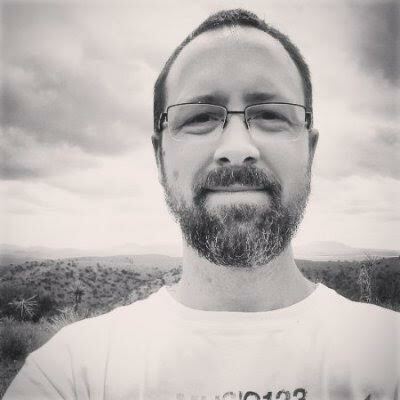 I have pushed myself to commit to using Evernote as one source for my journaling, work notes, bookmarking links and resources for techniques, and articles I find and want to save or share later. Other people will find different benefits of using Evernote. I wrote this review in Evernote so I could review and edit it on my computer or my iPhone later. I didn’t realize the benefits of this tool right away, and I am still learning new tricks to maximize my use of Evernote, but I know the act of journaling my classes, general entries about my overall progress, and using it as an outlet and a resource has been amazing and made the process of journaling much more efficient and even inviting. I know I am a newbie for sure, only 6 months in, but journaling is a key training tool, and key to personal development, and Evernote offers a wonderful platform to customize how you want to keep track of your classes and overall Jui Jitsu journey. Basic – Free. This is a great place to start and is usually plenty for the average or basic user, especially for journaling. Plus – $24.99/yr: Gives you some more remote capabilities, plus more! Premium – $49.99/yr: Allows business card scanning (which links with LinkedIn – very cool! ), annotate PDF’s, shows related notes to the one you are writing, plus more! I don’t get any kickback or freebies from Evernote for writing this. My intent with this review is to explain and provide a great tool for individuals to use in their daily lives, and add to their BJJ routine. 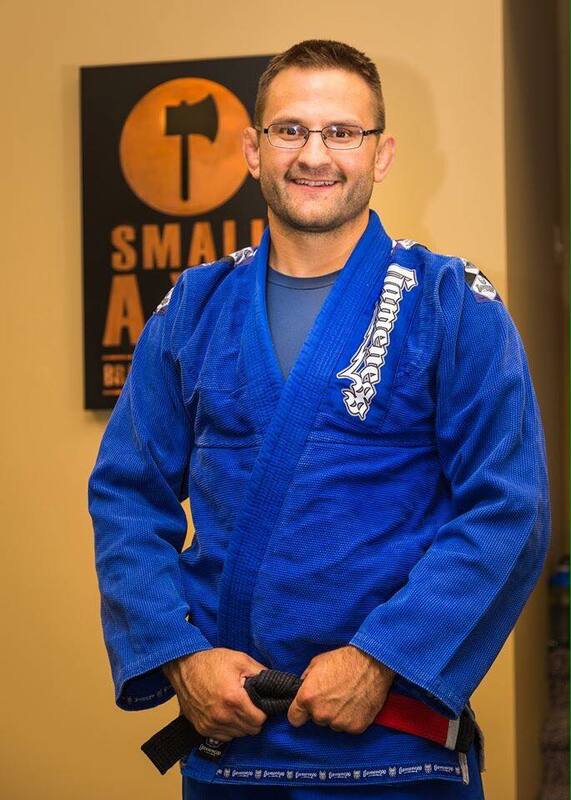 Erik is a 37-yr old white belt who just started Brazilian Jiu Jitsu the first of the year, 2015. He is a husband, father of two boys, volunteers for the Boy Scouts of America currently as a District Commissioner. Erik’s day job is a Regional VP of Sales for a large commercial Audio-Video-Lighting design and integration company with an office in Dallas, TX. Erik is also a small business co-owner for a boutique craft glue, and designs and manages websites and business email management. When not on the mat or at work Erik enjoys being outdoors, road trips, camping, exploring new places, or just relaxing with the family. Alvarez BJJ (www.alvarezbjj.com), part of the Bastos Association, under the instruction of Danny Alvarez, 2nd Degree Black Belt.